Bret began practicing law after following his mother’s advice: “Choose a career that doesn’t feel like work.” He joined our Springdale team in 2012. While life keeps him busy, Bret finds time to read, enjoy weekends with his wife and 3 sons, and cheer on the St. Louis Cardinals and Dallas Cowboys. Bret studied history at Texas State University. He attended the William H. Bowen School of Law where he earned a Juris Doctorate. 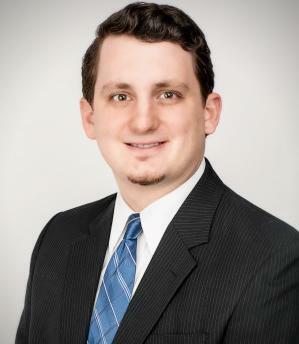 A member of the Arkansas Trial Lawyers Association, Bret is licensed to practice law in Arkansas.